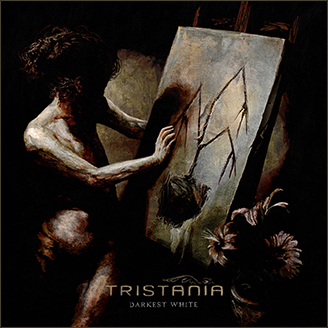 Tristania release today the first teaser for the upcoming album due to be released on Napalm Records in May 2013. The trailer features a demo version of the song Darkest White. Follow Tristania on Facebook and Twitter for regular updates throughout the recording process. This entry was posted in News and tagged 2013 album, darkest white, demo, new album, teaser, trailer, video. Bookmark the permalink. tristania muito top, parabéns pelo trabalho, espero que esse álbum tenha o mesmo seguimento que widwintertears e pale enchantress. Acompanho os trabalhos dessa incrível banda desde o início. Tive o prazer de conhecê-los quando vieram pela primeira vez no Brazil. Aguardando ansiosamente o novo CD. You are a great artist.